One of adidas Originals most successful new models of the year takes center stage as part of Sole Collector's latest episode of Everything You Should Know. 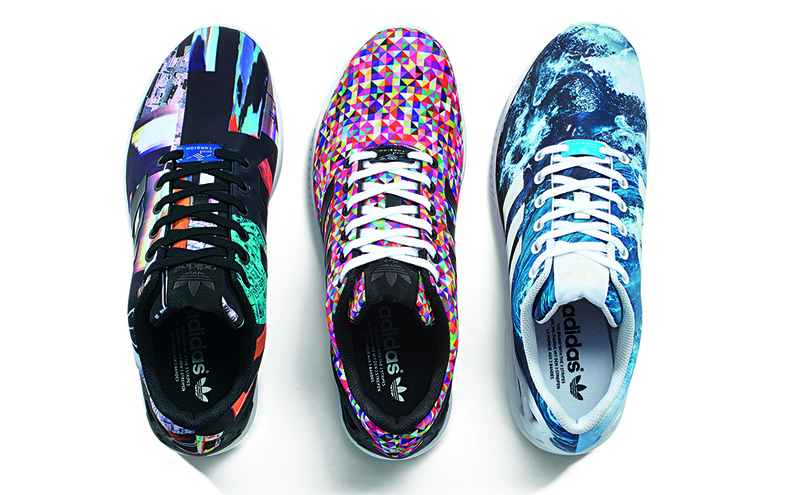 Our look at the force behind the ZX Flux by adidas Originals shares the unique design process for the popular graphic-covered silhouette. We take a look at the inspiration, material selection process, and even what the future holds for the undeniably successful ZX Flux. Check the video above for a look at Everything You Should Know About the adidas Originals ZX Flux.